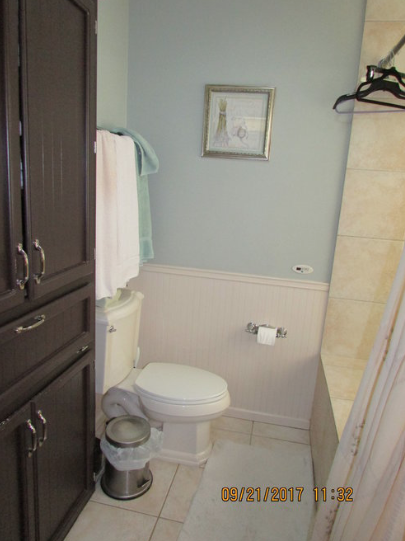 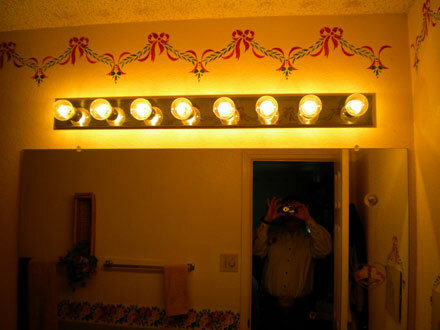 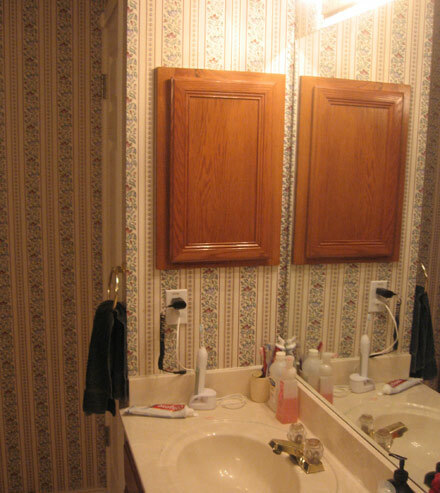 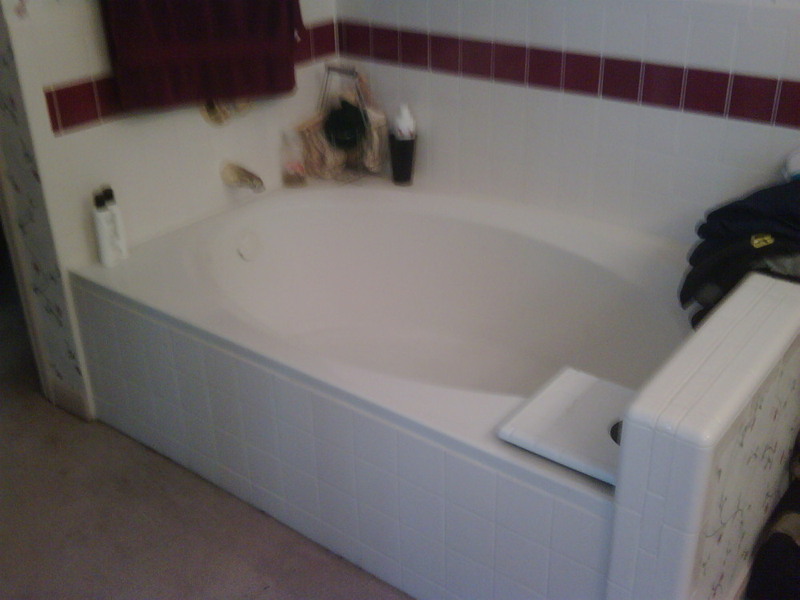 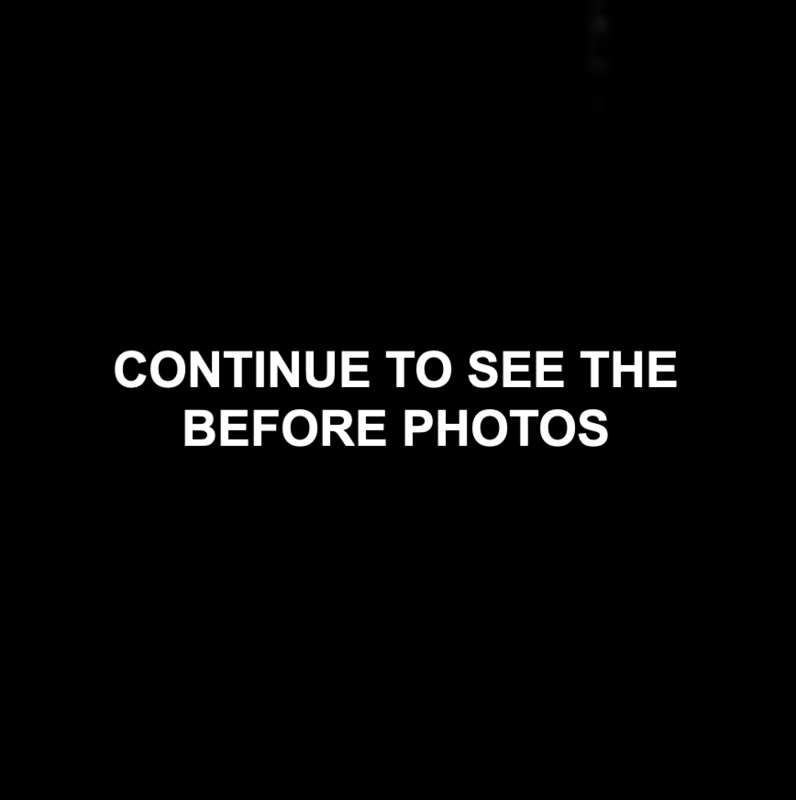 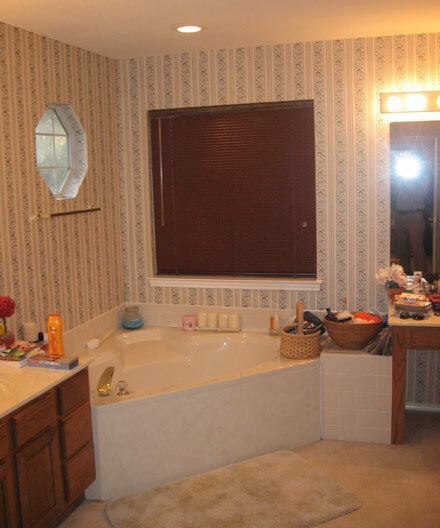 Ahhhhh, the bathroom. 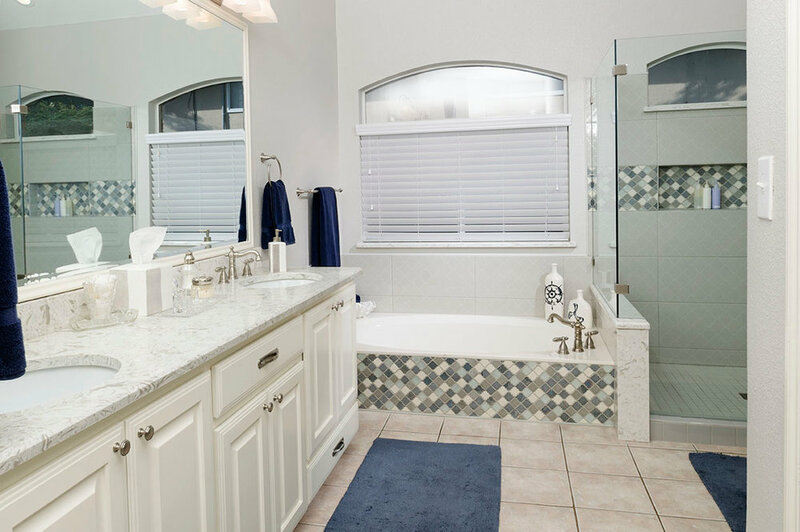 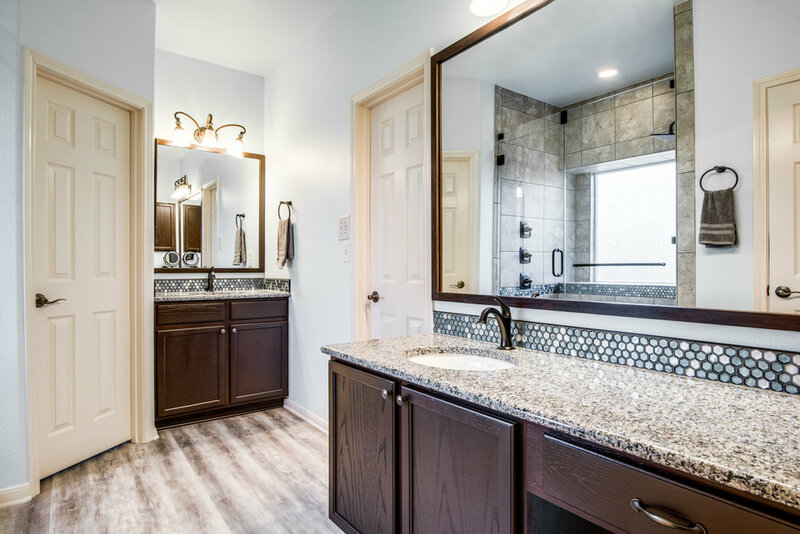 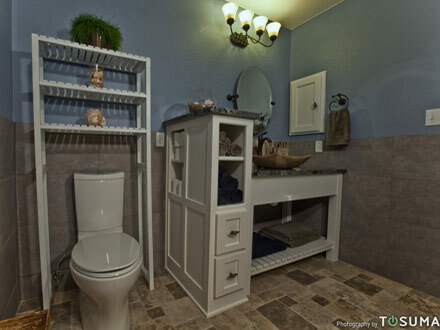 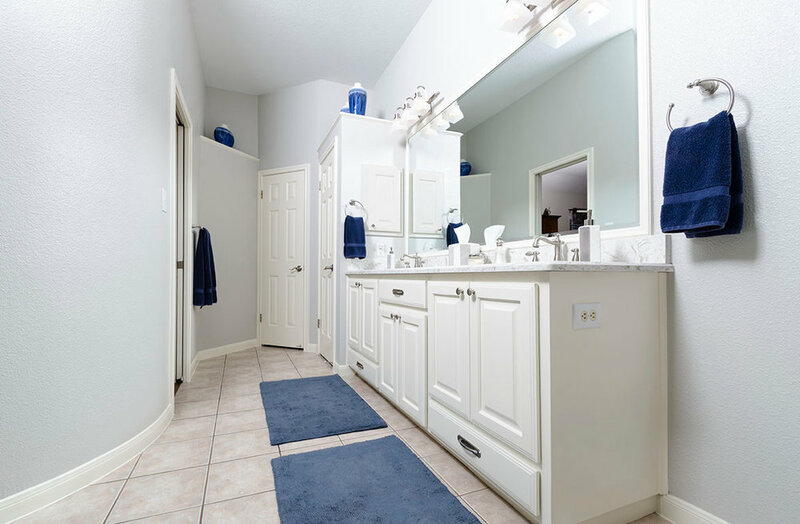 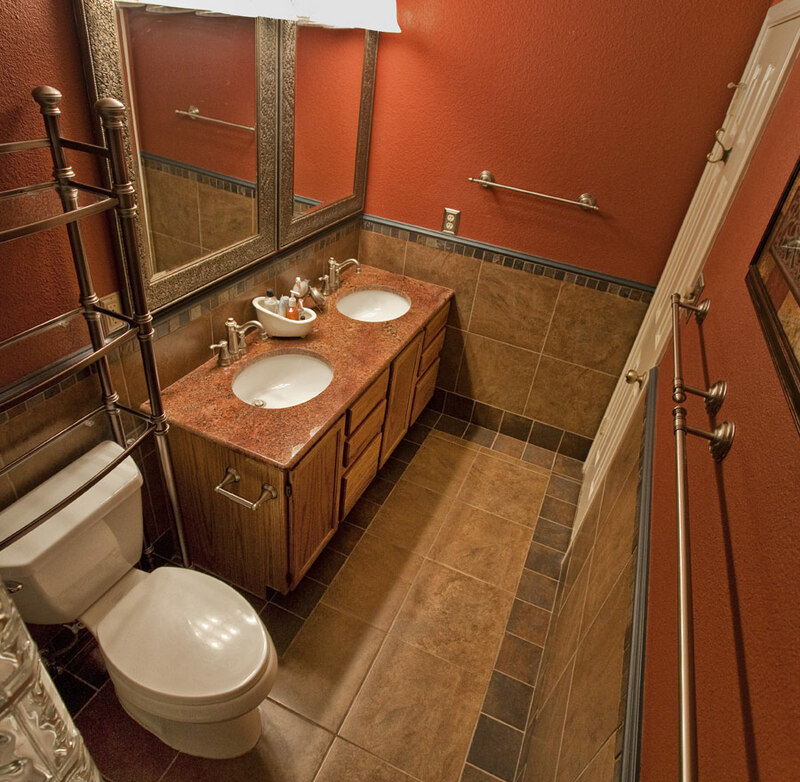 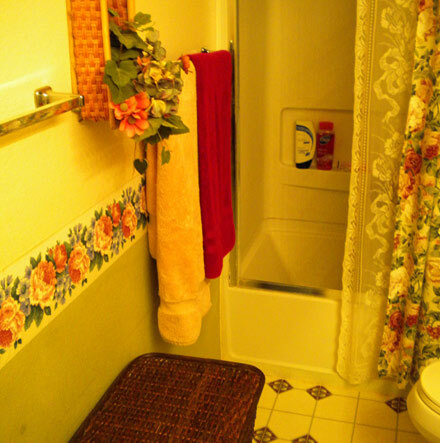 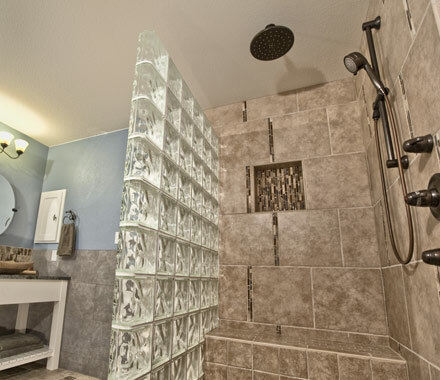 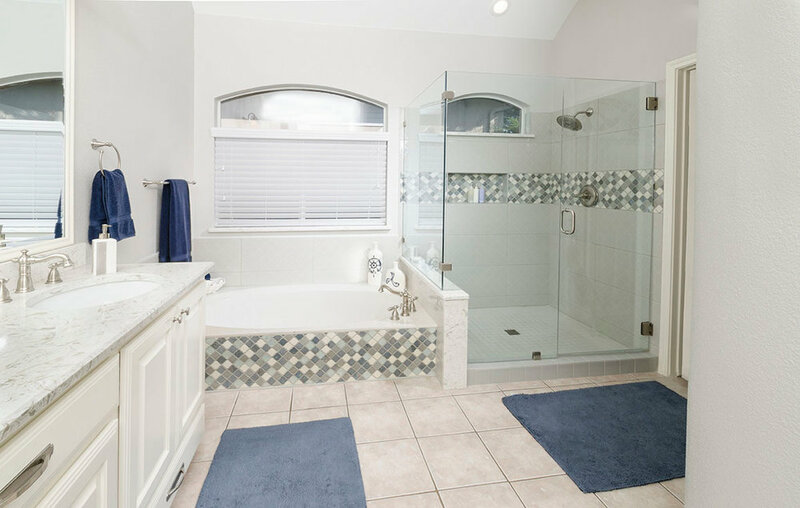 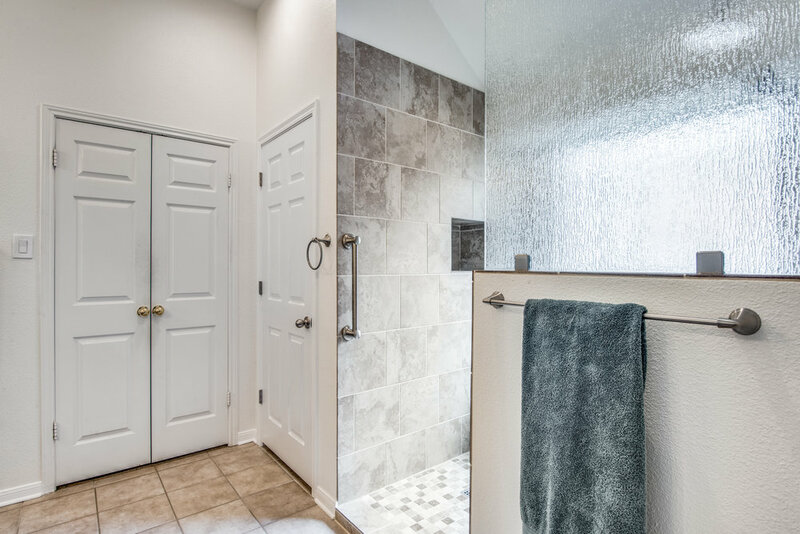 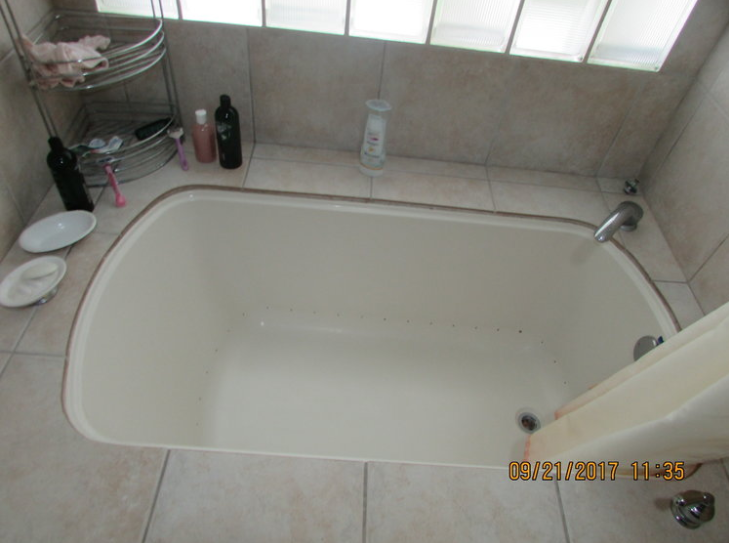 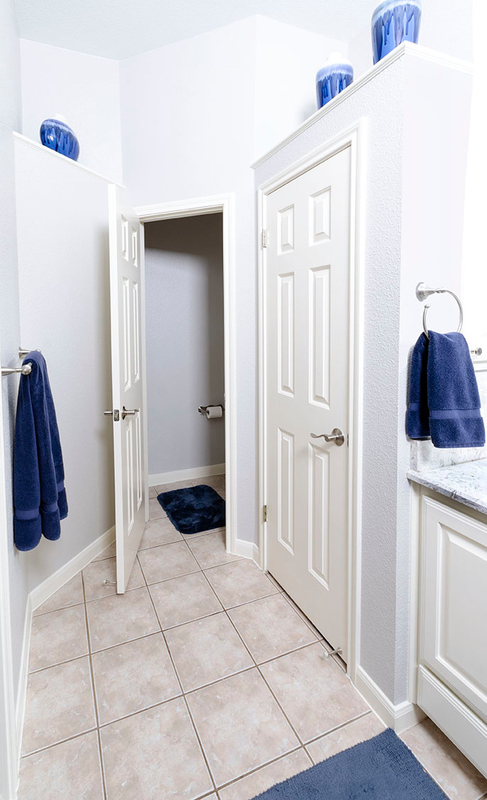 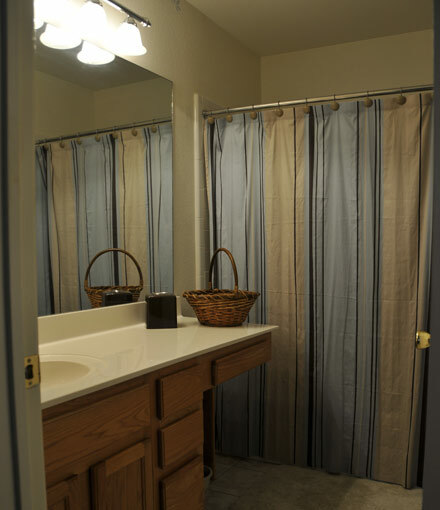 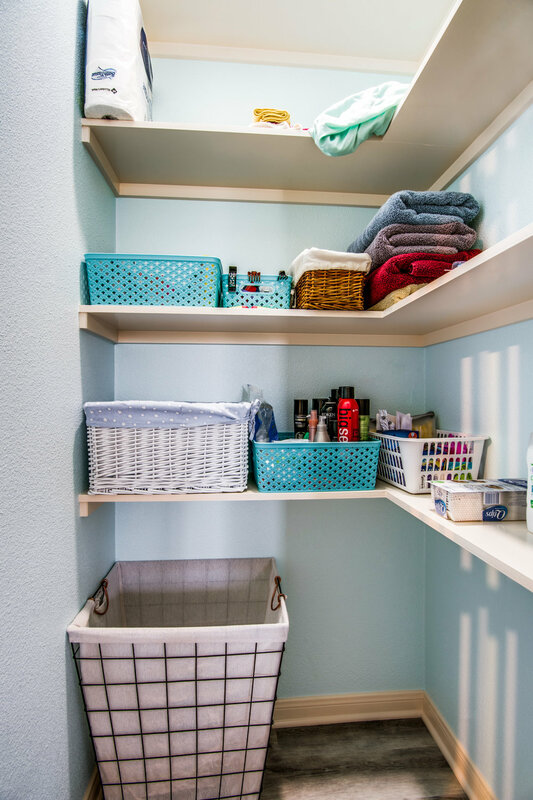 From invigorating your mind and body in the morning to washing away all your stress at day's end, the bathroom does it all. 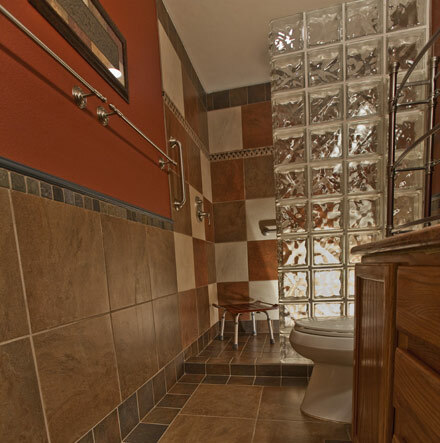 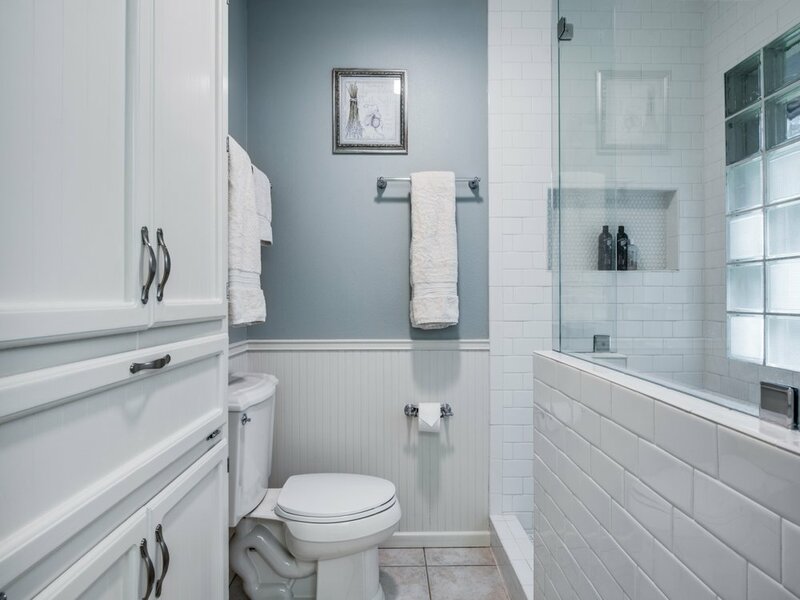 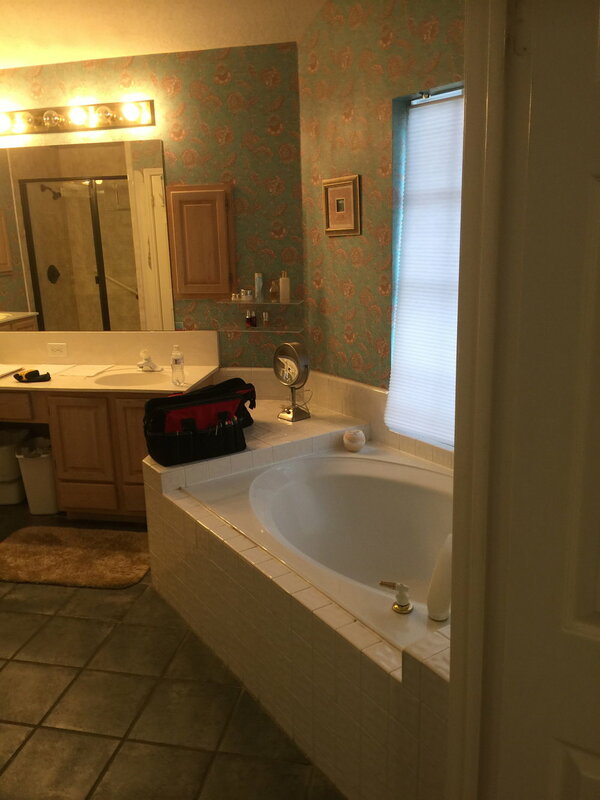 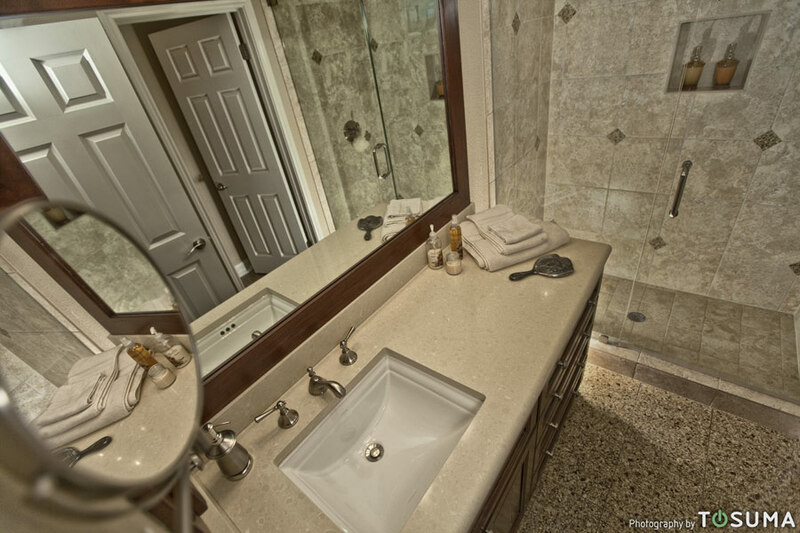 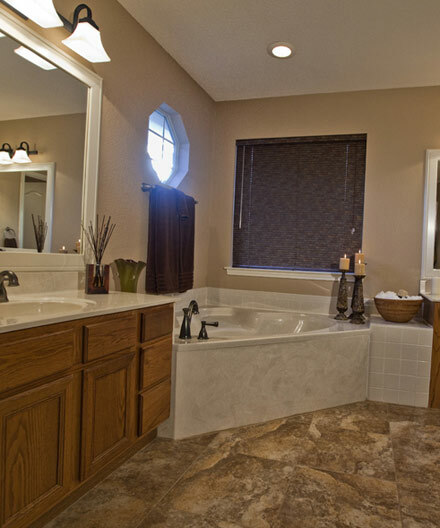 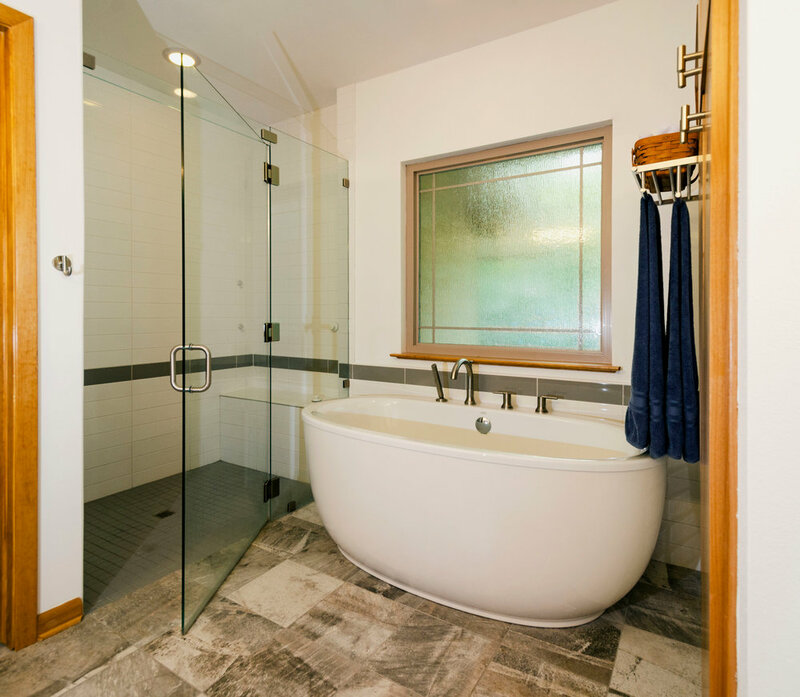 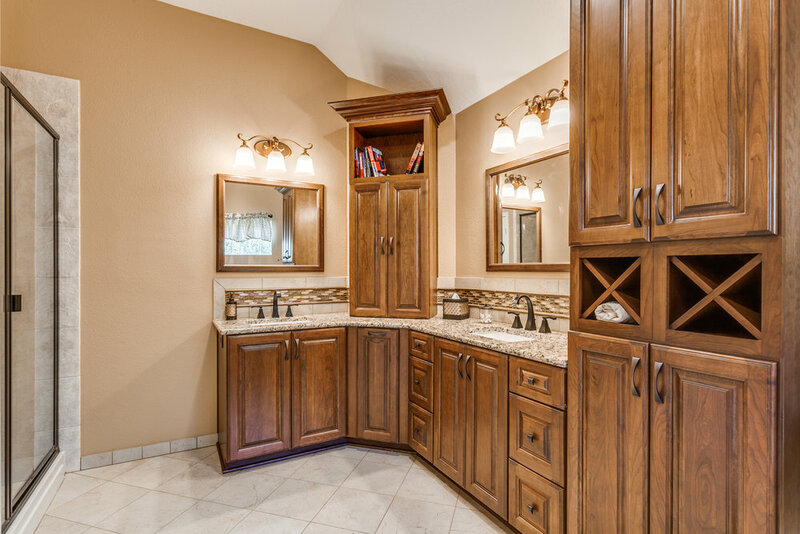 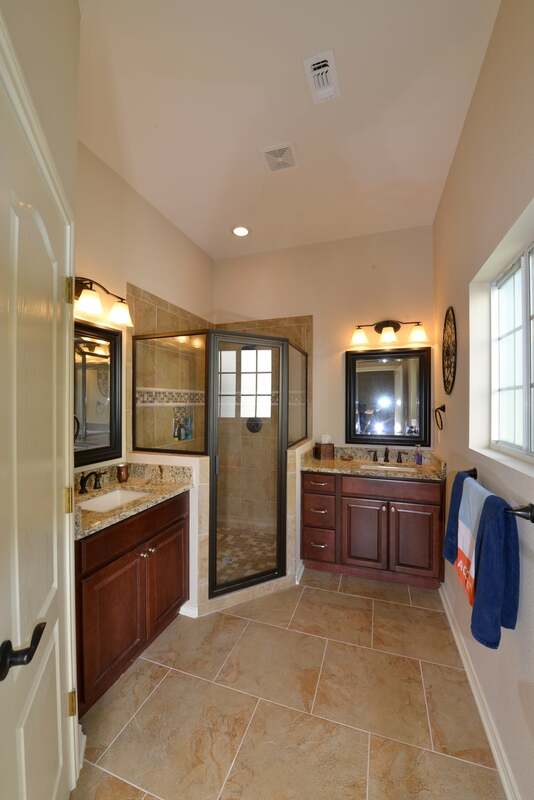 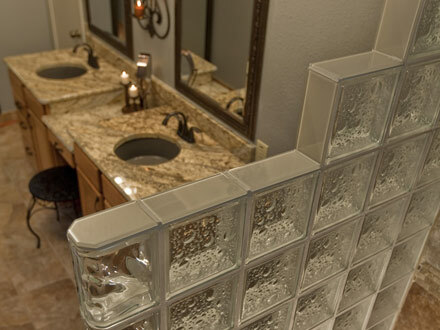 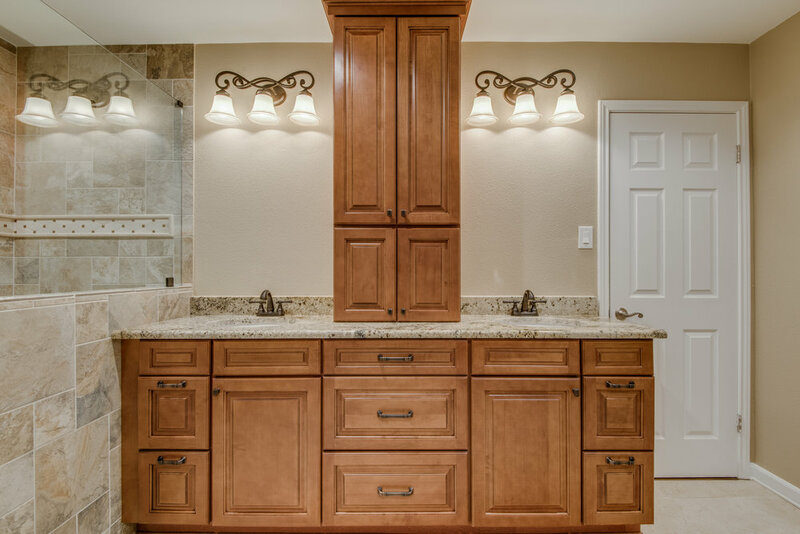 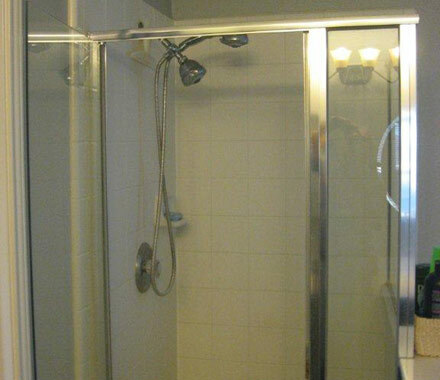 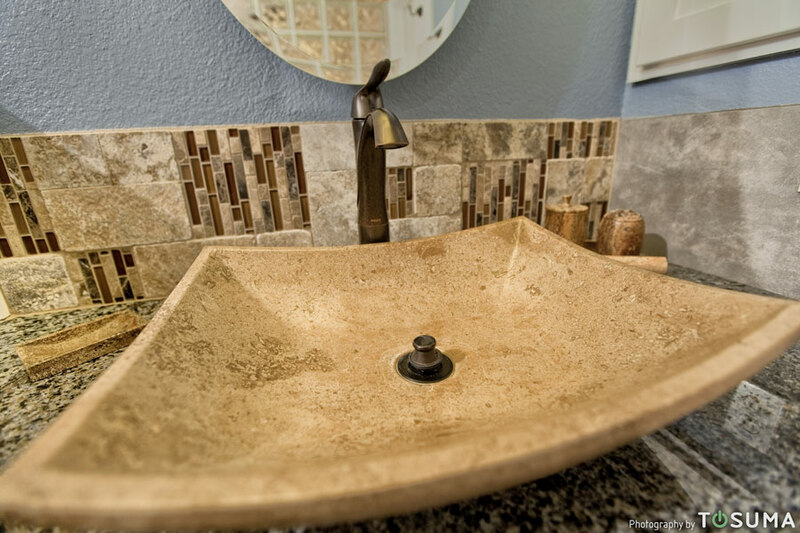 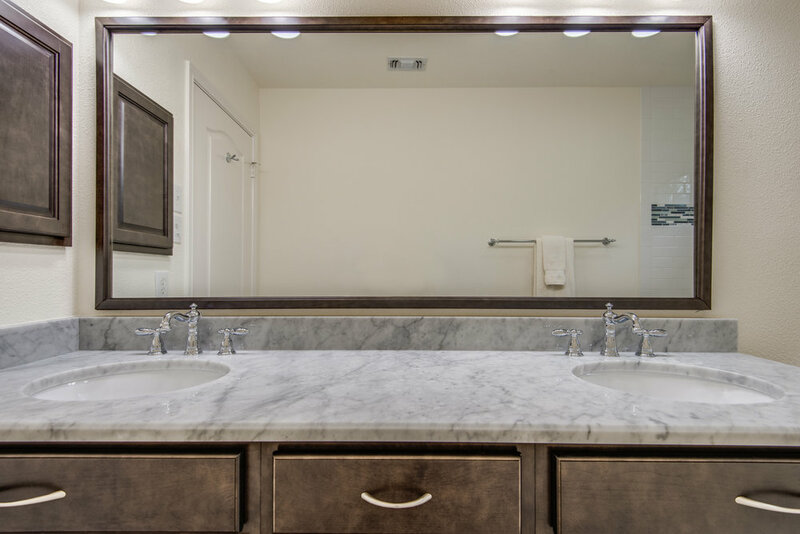 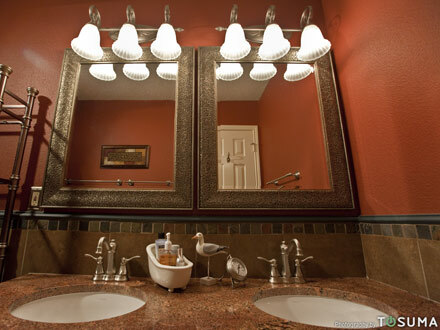 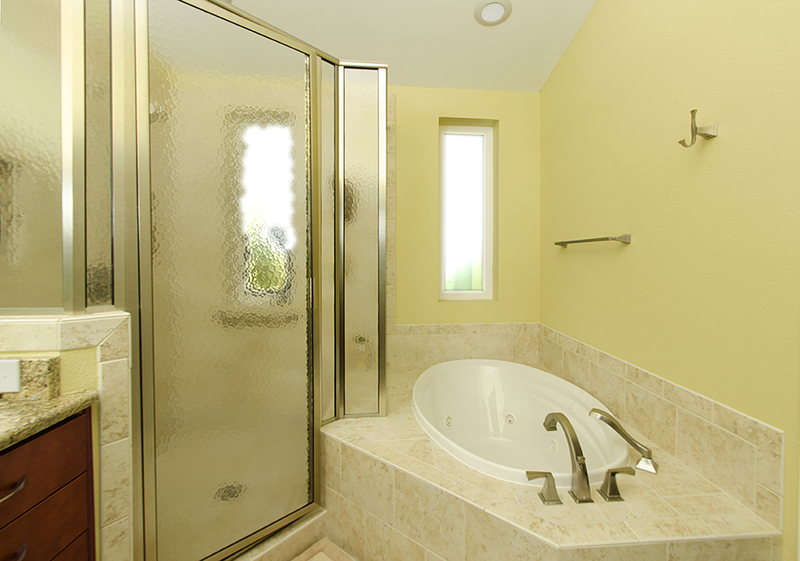 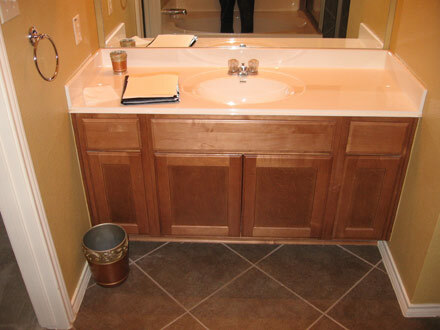 We have bathroom designers on staff to assure your new bathroom is everything you ever hoped it would be. 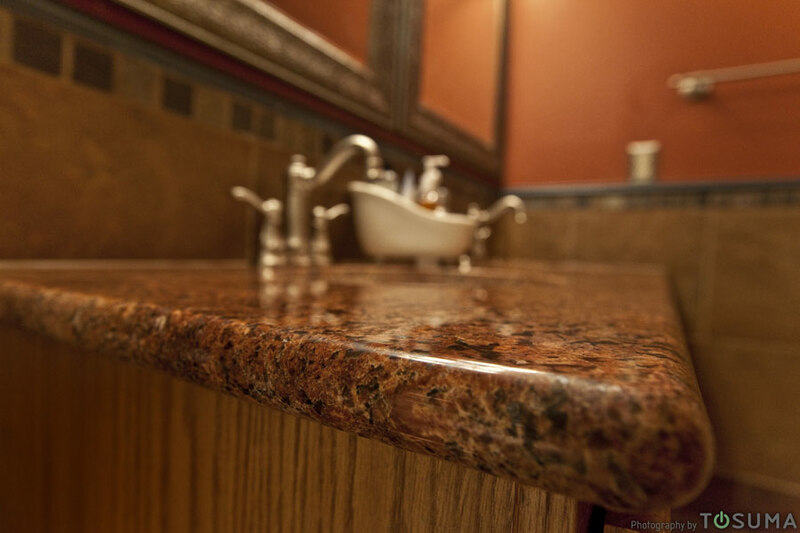 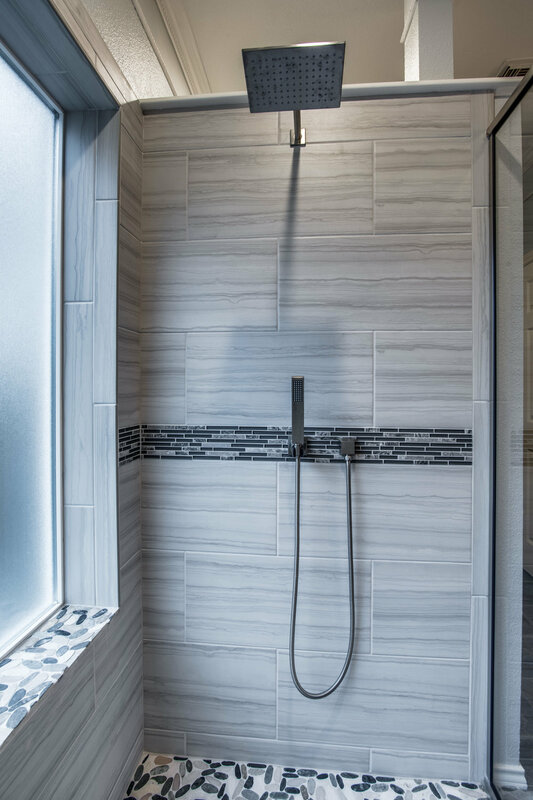 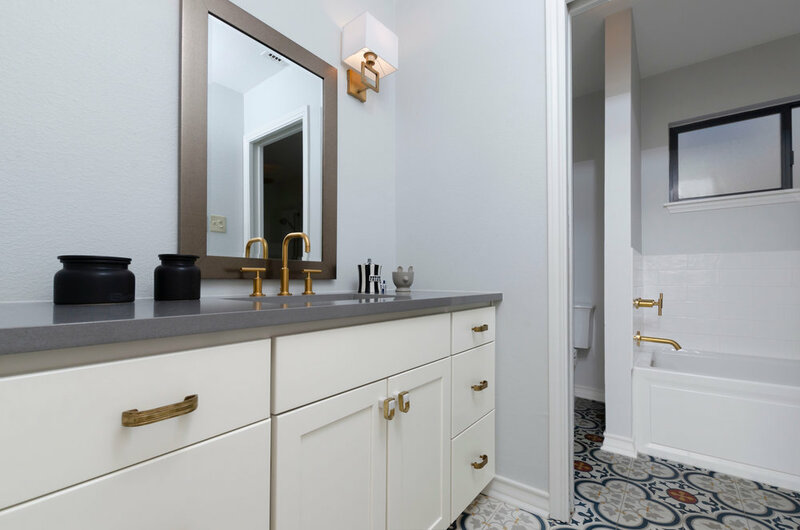 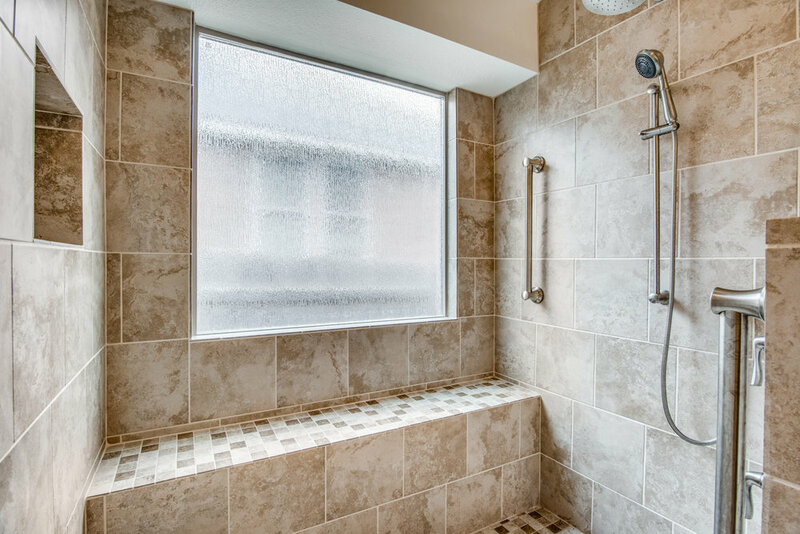 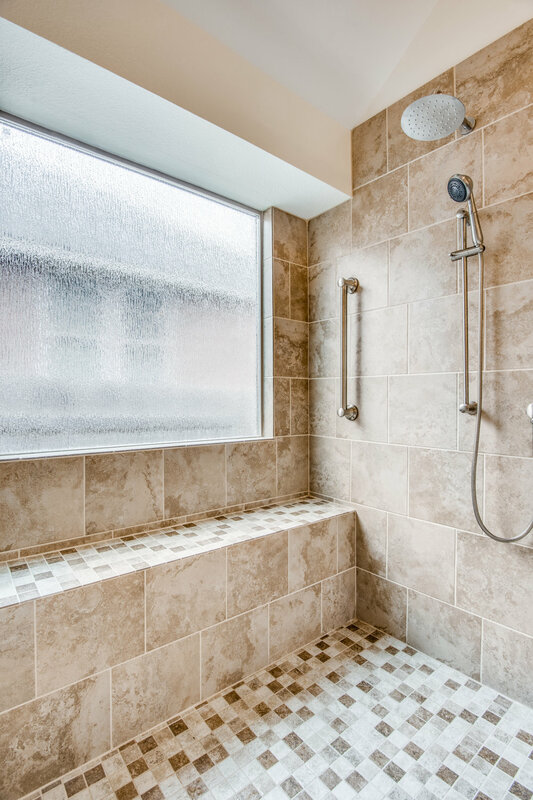 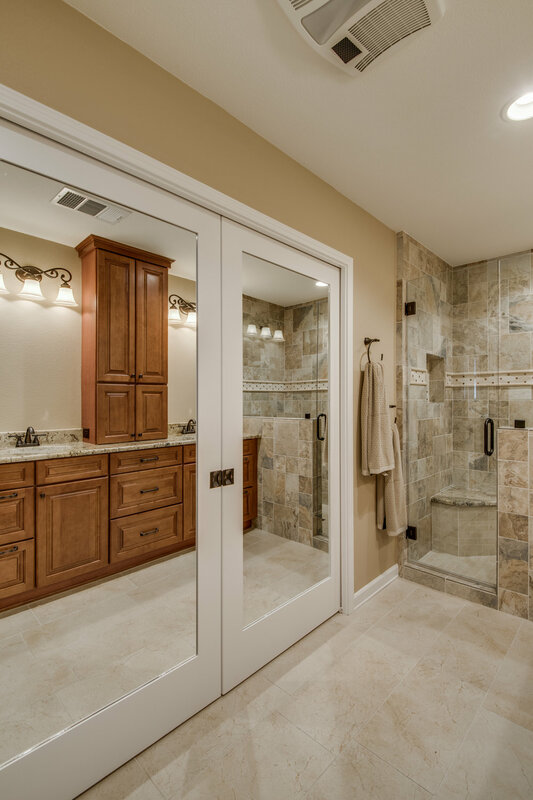 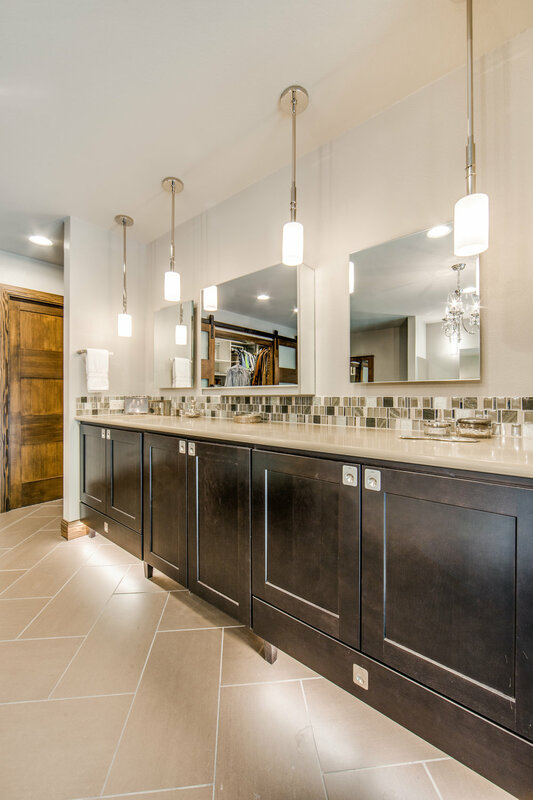 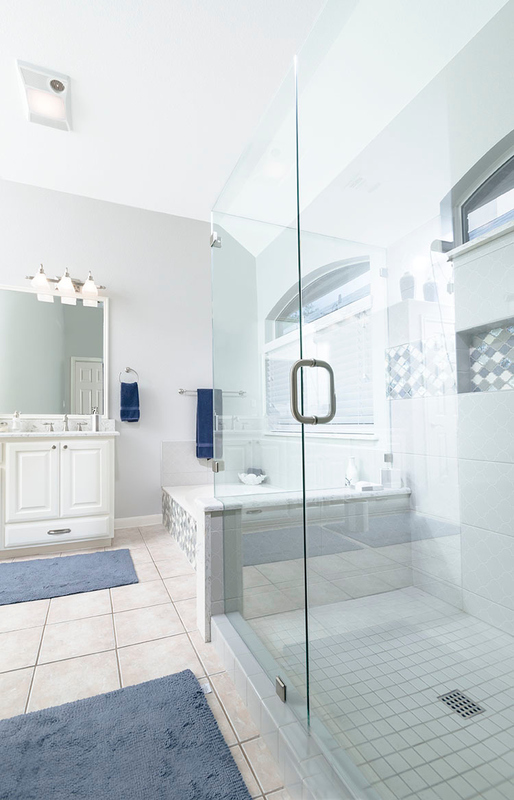 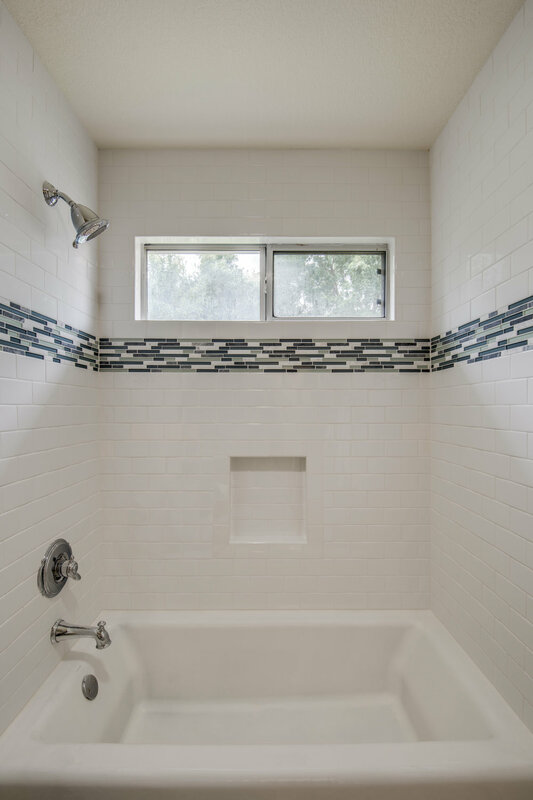 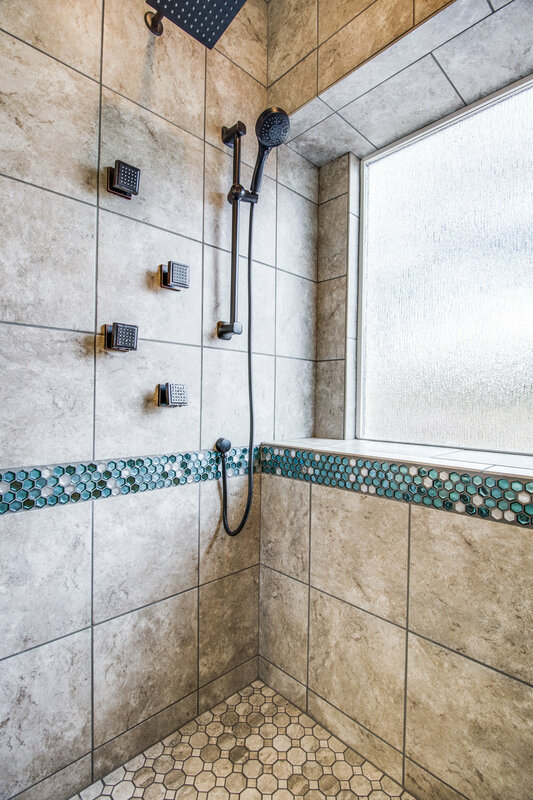 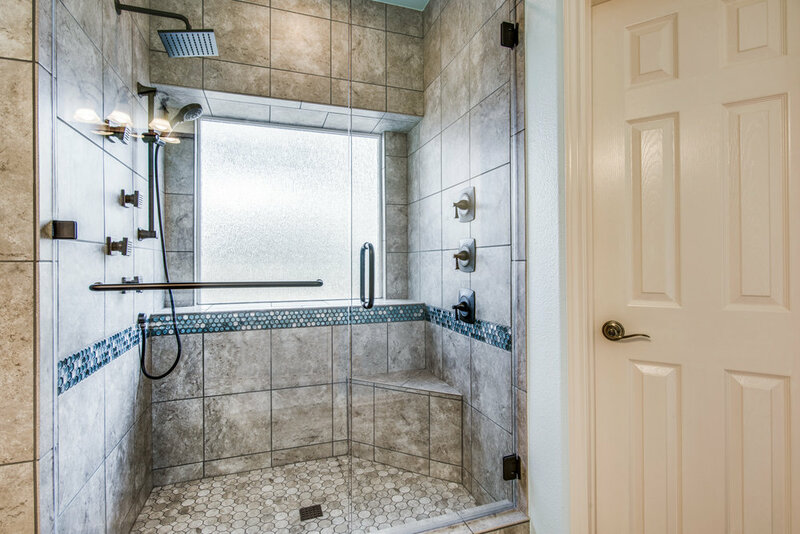 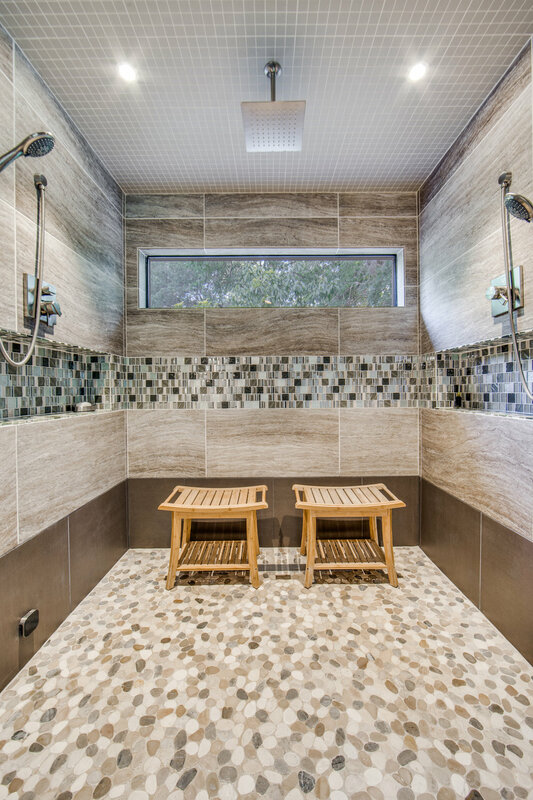 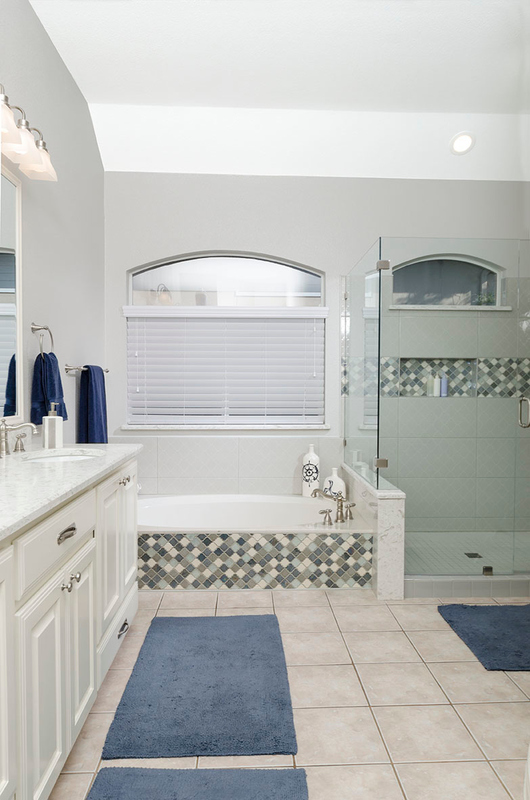 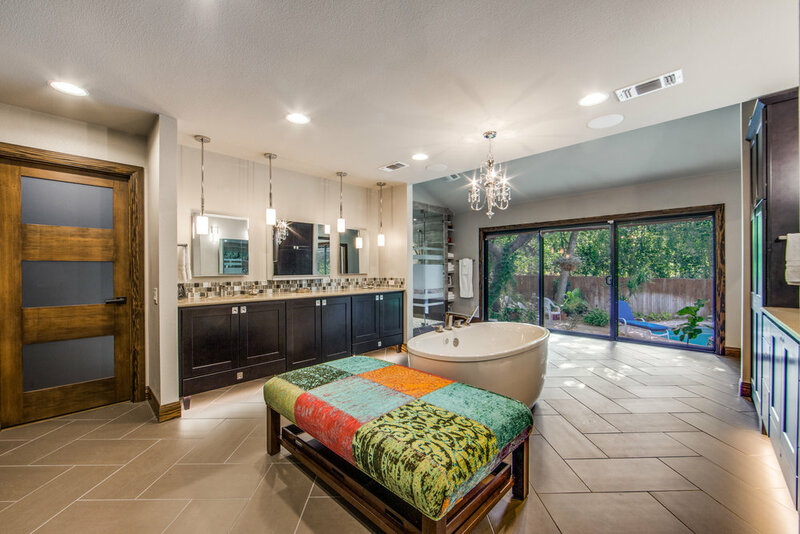 KM BUILDERS has teamed up with industry-leading suppliers of bathroom fixtures, non-slip tiles and shower accessories to bring you the most complete remodeling experience from conception to completion.